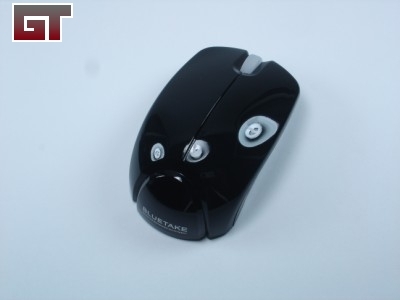 Wired mice are always getting tangled and just in the way of everything. 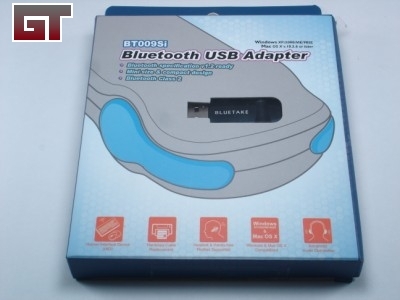 Not so much of a pain for a PC, but on a laptop, it just doesn't make the laptop all that portable and convenient. 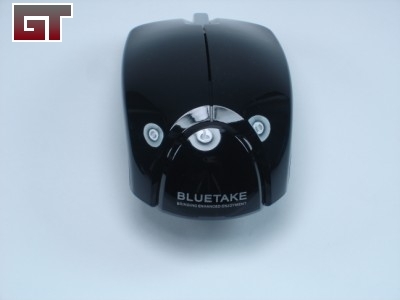 Today we have a wireless offering from Bluetake in the form of a mini mouse. 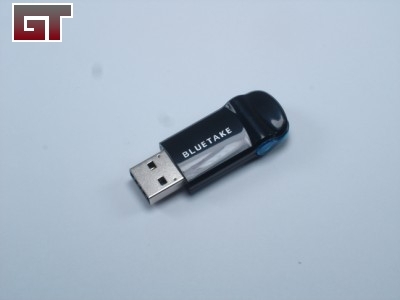 Let's see how simple it is to set up our wireless bluetooth device. 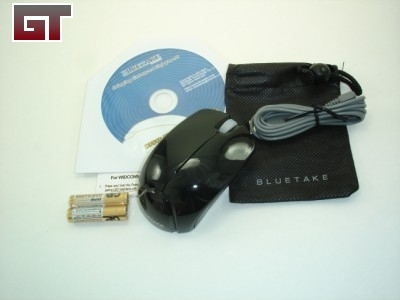 Bluetake was also kind enough to send over a USB Bluetooth adapter to get the mouse working. 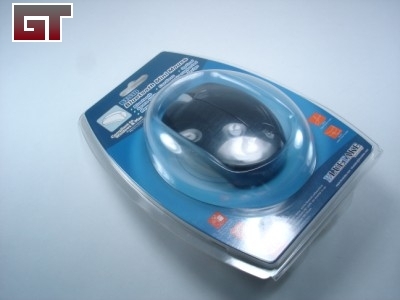 The first noticable aspect about the mouse is the incredbile shine. You can see the reflection of our light box lights.